Which is to be released August 3rd! So here are a couple of pictures of how I work This is F$@‪#‎ing‬ Awesome. As you can tell I topped it over a plain creme (Wet 'n' Wild - French Manicure), that way it'll showcase all the beautiful glitters a lot better. & as you can tell is turns a boring white manicure into a F$@‪#‎ing party. It makes it so playful & fun. I cannot get over how awesome it is. & incase you can't tell what's in this beautiful polish, let me describe it to you. 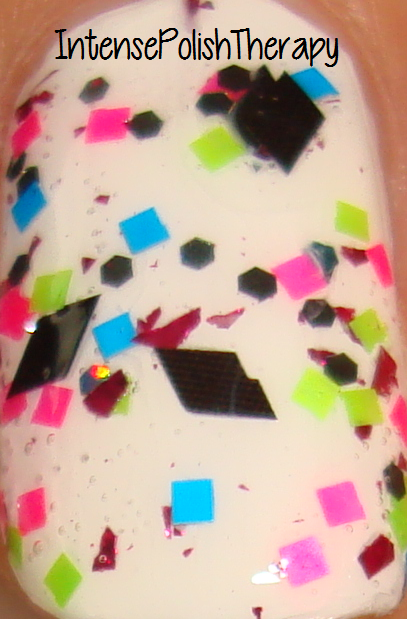 It's a clear base with neon blue, pink & green squares, small black holographic hexagons, black diamonds & last but not least super gorgeous fuchsia shreds. 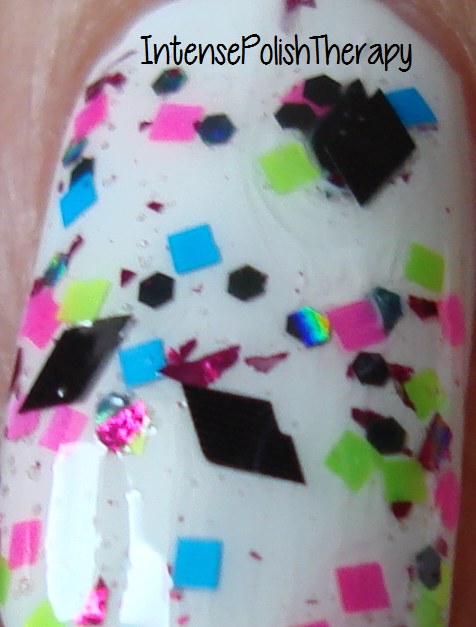 Which all combined make a seriously eye catching polish topper! 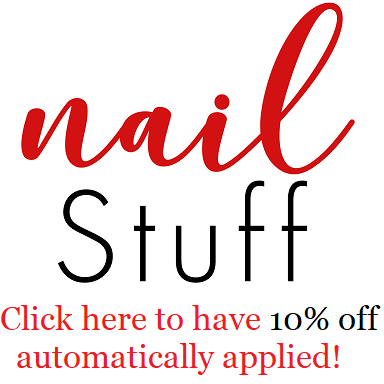 Wanna follow & check out other things Pretty & Polished?